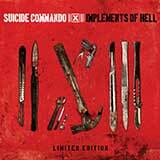 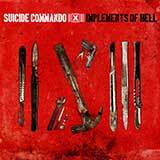 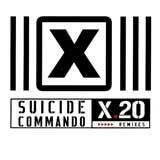 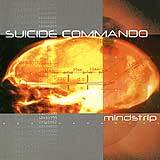 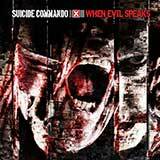 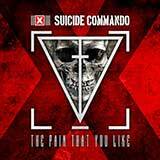 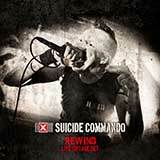 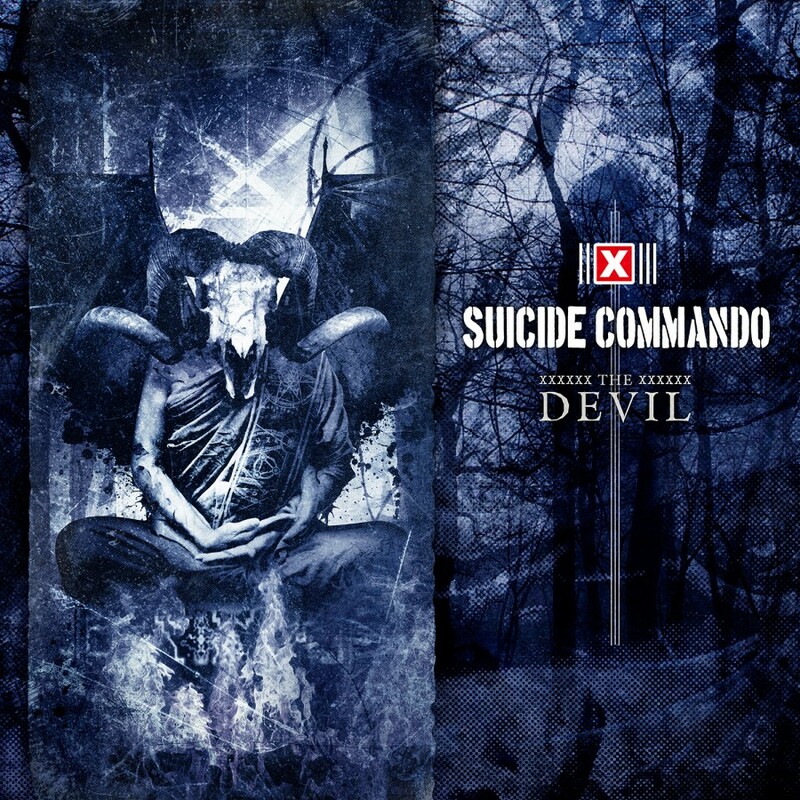 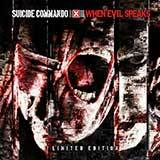 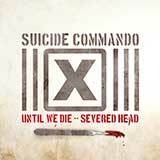 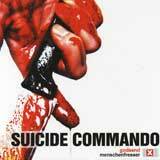 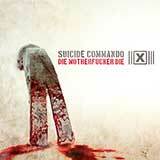 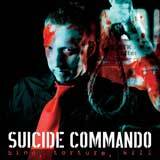 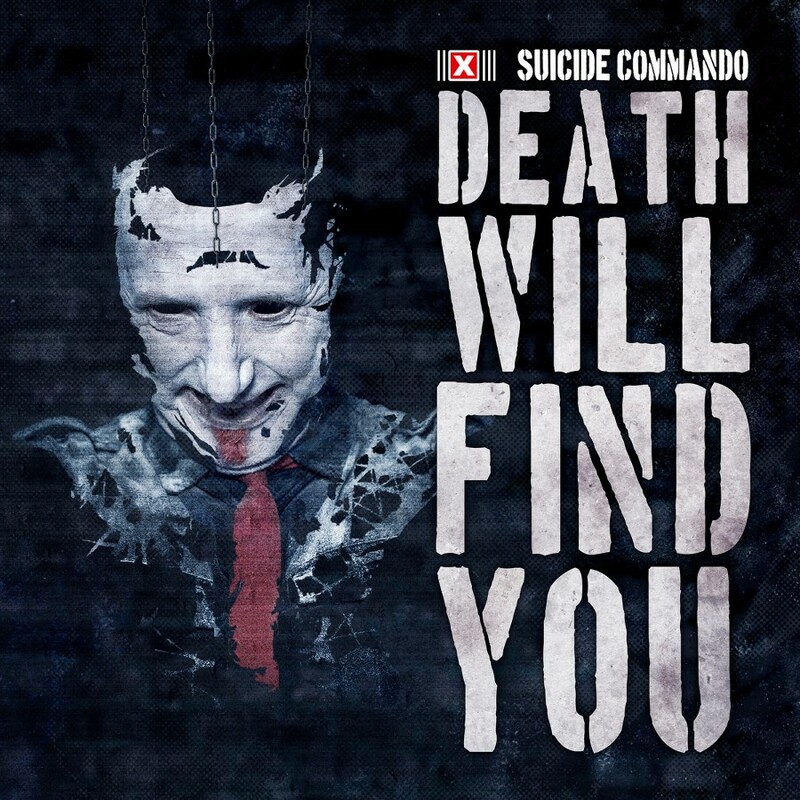 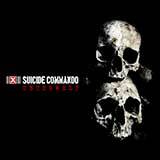 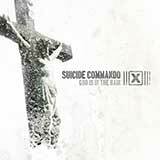 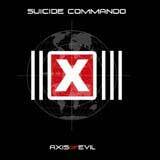 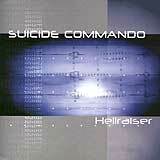 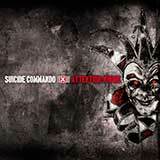 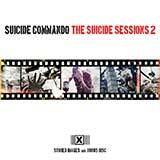 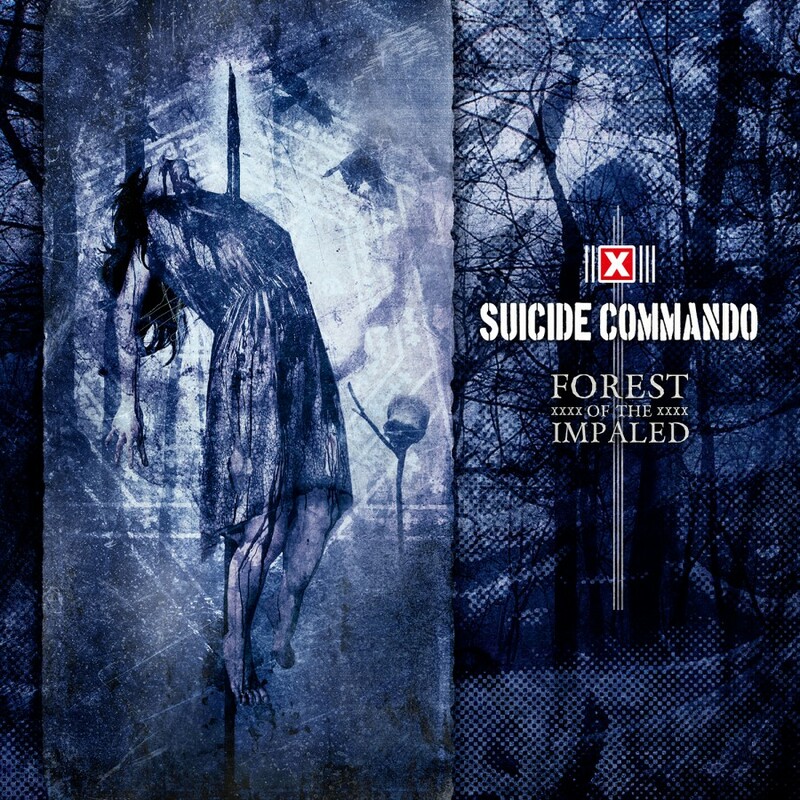 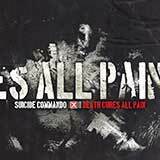 Belgian Harsh-Electro pioneer Suicide Commando returns to the fold with Attention Whore. 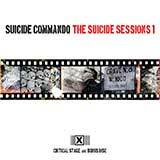 Vicious vocals meet thudding club beats and bass-laden electronic attacks in a sure to be dance-floor filler that stands in the tradition of the band's best work. 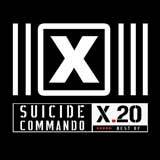 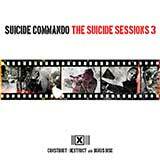 Featuring two brand new tracks and remixes from the likes of Funker Vogt, Nachtmahr, and X-Rx, Attention Whore is an excellent addition to the tremendous Suicide Commando catalog and is sure to whet the appetite of fans in anticipation of the upcoming full length album.